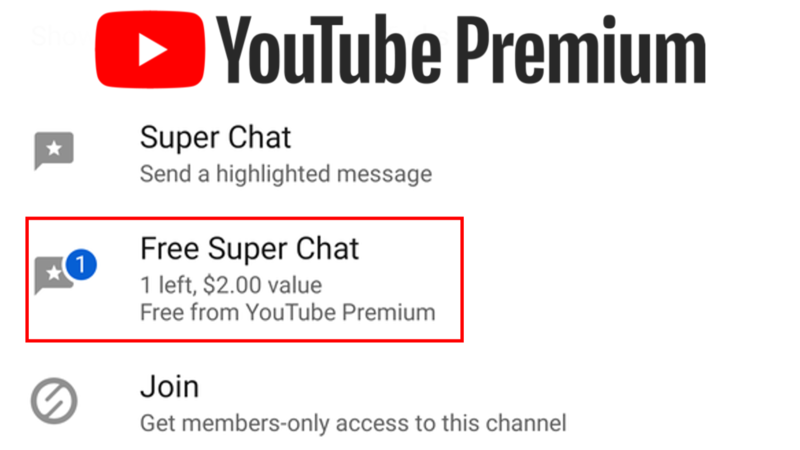 YouTube Premium subscribers have started receiving $2 in free Super Chat credits to support their favorite creator during a livestream. 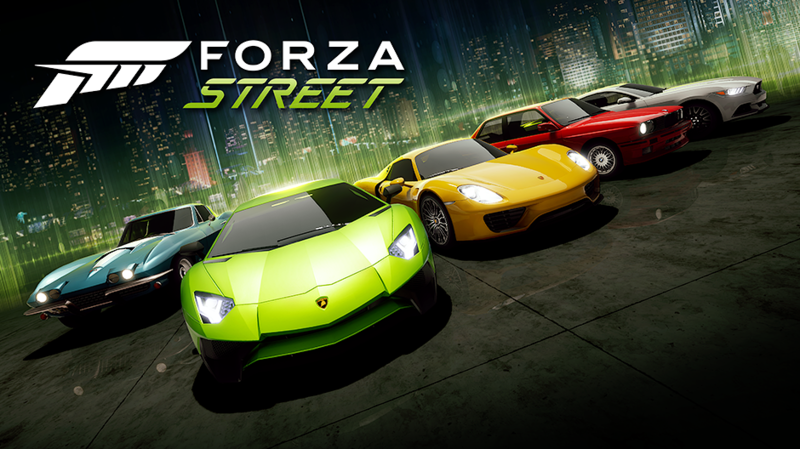 The company has confirmed that it is beta testing monthly Super Chat gifts. If you fancy yourself a betting man, you're probably taking the odds on Google's chances of announcing a new game-streaming service today. After hearing whispers about it for weeks, it's sure looking likely that we're about to get all the details as part of Google's GDC 2019 keynote address. That presentation is just about to get started, and you can watch it right here. 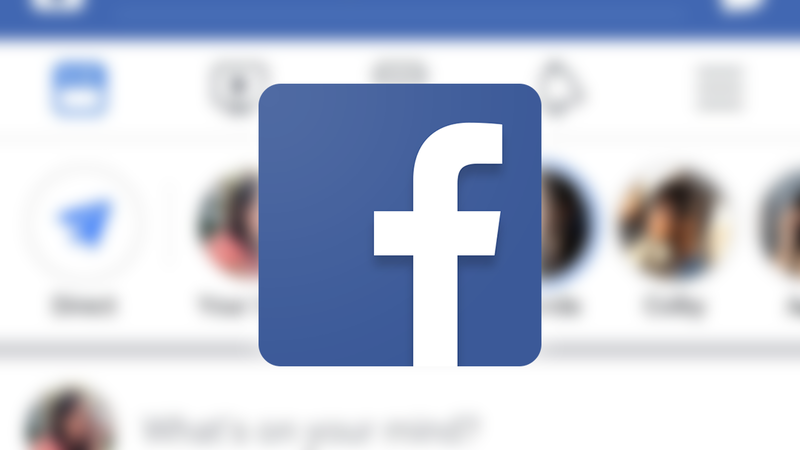 Facebook, in a further attempt to compete with the likes of Twitch and YouTube, has added a dedicated Gaming tab to the navigation bar in the main app. 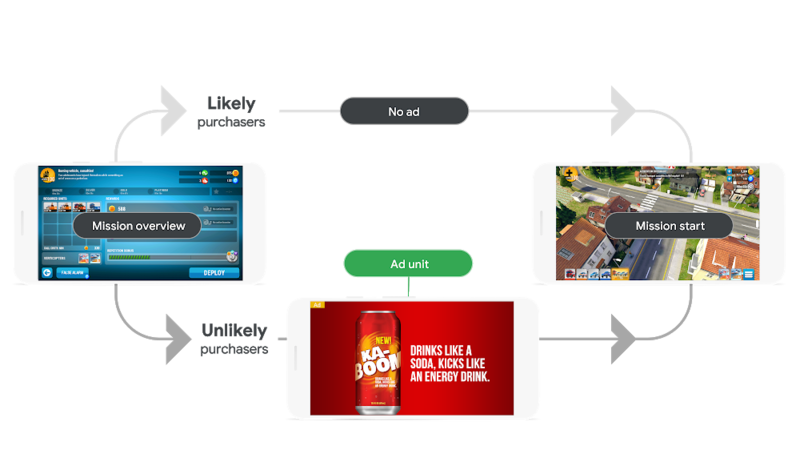 In doing so, the company is hoping to help you find games and streamers to watch, whether you want to play something new with your friends or catch up on the last esports match. 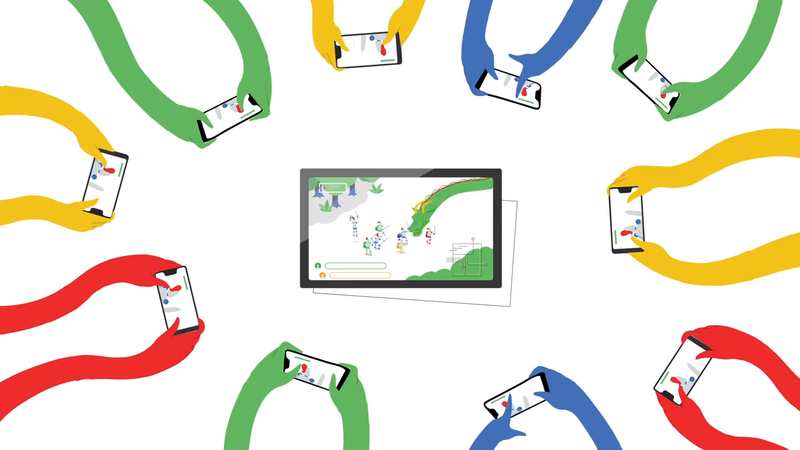 Rumors have circulated for months about Google's ambitions for gaming — specifically, cloud gaming. The company briefly ran Project Stream last year, which allowed users to play Assassin's Creed Odyssey through Chrome. Google is reportedly working on a subscription-based gaming service, and might buy game studios to make it more attractive. The company might now have someone to spearhead its gaming effort — Jade Raymond. Several news outlets are reporting receiving invitations from Google for an announcement set to take place at the 2019 GDC (Game Developer Conference) next month. Details included in the invitation itself are sparse, apparently stating only that "all will be revealed" at a keynote during the conference on March 19th at 10AM PT, 1PM ET. This effective announcement of an upcoming announcement has renewed speculation surrounding Google's potential entry into the game-streaming market. 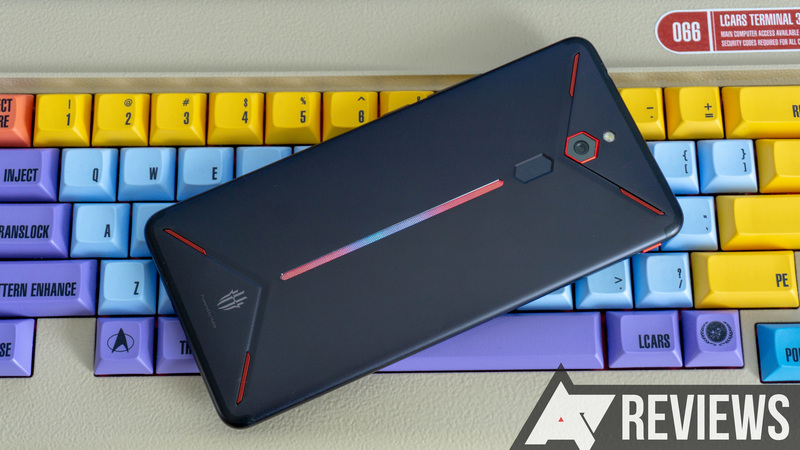 Two days ago, Vivo revealed a new gaming-focused flagship phone for the Chinese market called the iQQO. On paper, it looks like a 2019-era version of the now-typical Chinese gaming phone, but Vivo did manage to pack in some decidedly top-tier hardware like a Snapdragon 855, in-display fingerprint sensor, and high-end camera sensor for a such a low ~$450 starting price. Best of all, it may end up coming to other markets.